High performance SSD VPS powered by KVM. Spin up an SSD server, with full root access, in under a minute. 1 month at $ 120.00 3 months at $ 100.00/mo - 16.67% Off! 6 months at $ 80.00/mo - 33.33% Off! 12 months at $ 60.00/mo - 50.00% Off! 1 month at $ 150.00 3 months at $ 120.00/mo - 20.00% Off! 6 months at $ 100.00/mo - 33.33% Off! 12 months at $ 90.00/mo - 40.00% Off! 1 month at $ 171.44 3 months at $ 150.00/mo - 12.51% Off! 6 months at $ 130.00/mo - 24.17% Off! 12 months at $ 120.00/mo - 30.00% Off! Linux VPS Hosting is an ideal bridge between shared hosting and dedicated servers. It is completely customizable and can be upgraded any time as your site grows. You can have total control over the server with full root access to Apache and PHP, and you can install advanced software like SSL certificate. Linux virtual private server (VPS) hosting helps you get to select a configuration best suited for your applications, requirements and growth. It allows multiple applications to be isolated from one another within the periphery. It can share resources to others but the resources are dedicated to you. 1. Dynamic Hosting- It uses Dual Hex Core processors to help you to use additional storage to upgrade your website. 2. Complete Website Control- It provides complete access for log files and other resources. 4. Ability to install and customize applications. You can upgrade your VPS any time, directly from your control panel. Your entire system is saved. Once you save a plan, upgrading happens automatically within minutes. 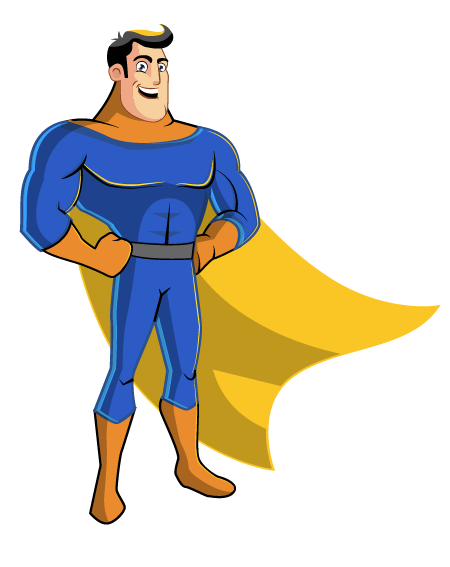 In addition to that, 24/7 customer support and customized VPS hosting makes TCP HOST one of the best in the market. If you are looking for the best shared Linux virtual server hosting services, then TCP is glad to offer you. Here, we have Dell servers which are high powered and have Juniper switches. This particular infrastructure is just perfect for businesses, no matter small or big. Our infrastructure has been designed by experts and the experience is sure to be the best one. Whether it is redundancy, scalability or reliability, there would be no problems. Even performance issues won't crop in. This is a very good solution for hosting management. No additional costs whatsoever are incurred. Now, the web hosting package can be managed and created easily with the help of this control panel. You just need 1-click to get the installation done. You will get very easy access to over 300 scripts and apps. Professional and advanced website can be created easily without paying much attention to web elements. If you are looking for unlimited and free email accounts i.e. IMPA and POP 3 ones, then we are certainly here to help. Our plans offer unlimited accounts. Moreover, our webmail interface is easy and sleek. You can use it easily for business communication. Maximum security and flexibility is ensured. Files can be managed properly and commands can be operated and executed with perfection through encrypted channel. TCP host offers classy and quality VPS hosting services in USA and all across the globe. We not only offer good services, but also care for factors like affordability and reliability. Our plans are highly flexible and you can get access to comprehensive solutions and disk space. 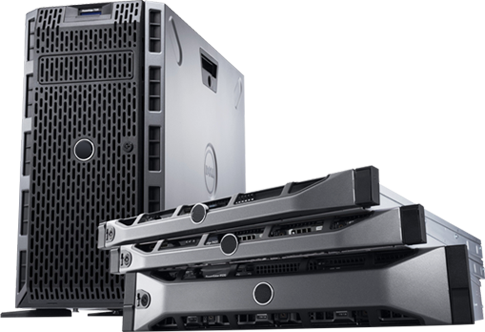 Processor used is Dual Quad Core and servers are from Dell Rack. The memory sharing and disk usage experience is enhanced. Hassle-free domain management becomes possible. New technologies are introduced by us every now and then, thereby ensuring optimum security. Encryption of data is done with FTP so that the information isn't leaked. VPS Hosting Service is a unique type of web hosting that provides dedicated server like experience to the user at very competitive rates. The machine which hosts VPS server is partitioned into multiple instances, and each part has its own processing, memory limits and storage. This virtualization allows each VPS/website package to be independent as each has its own unique machine. Our state-of-art datacenter with Low latency SAN, High IO utilizing enterprise grade drives in Raid DP. We have deployed our Linux Virtual Server Hosting in pairs for real-time replication. Your VPS server will be activated within minutes of purchase. No 24 hour wait or elaborate setup formalities! 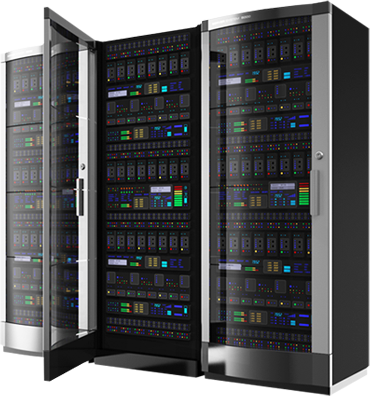 We have our VPS servers located at datacentres in the Denver, USA. You have the option to choose from both of the geo located servers at the time of purchase.